Implant Dentistry : Permanent tooth replacement! Life throws curveballs. Sometimes you get out of the way in time, and sometimes those curveballs knock out your teeth. Literally. 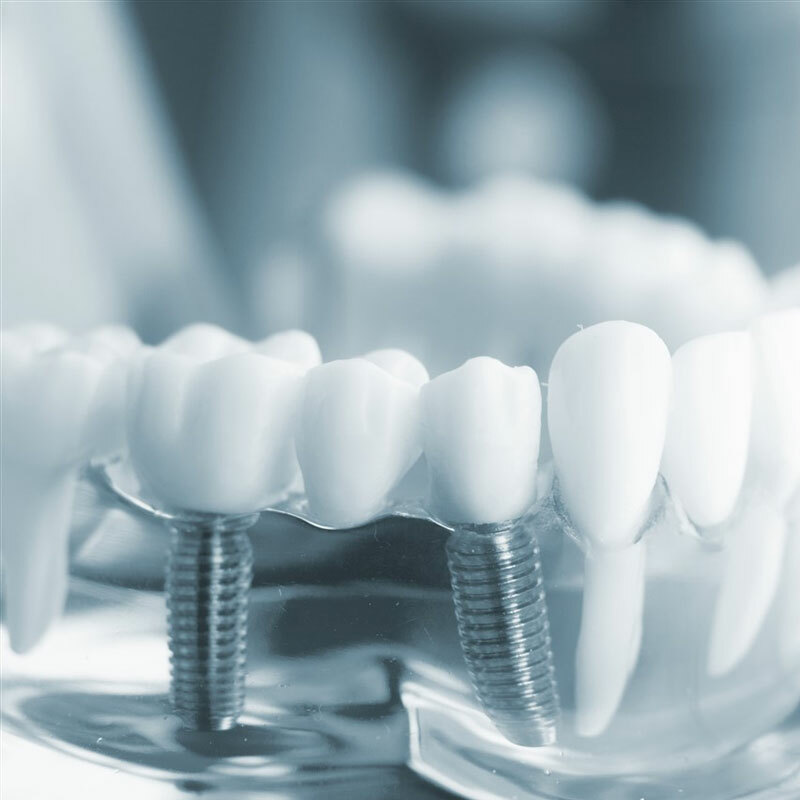 Scientists haven’t learned how to regrow teeth naturally and Dr. Alex (Kitsilano Dentist) offers services in implant dentistry, one of the best options for tooth replacement. An appointment with him will leave you smiling brighter and fuller than ever. 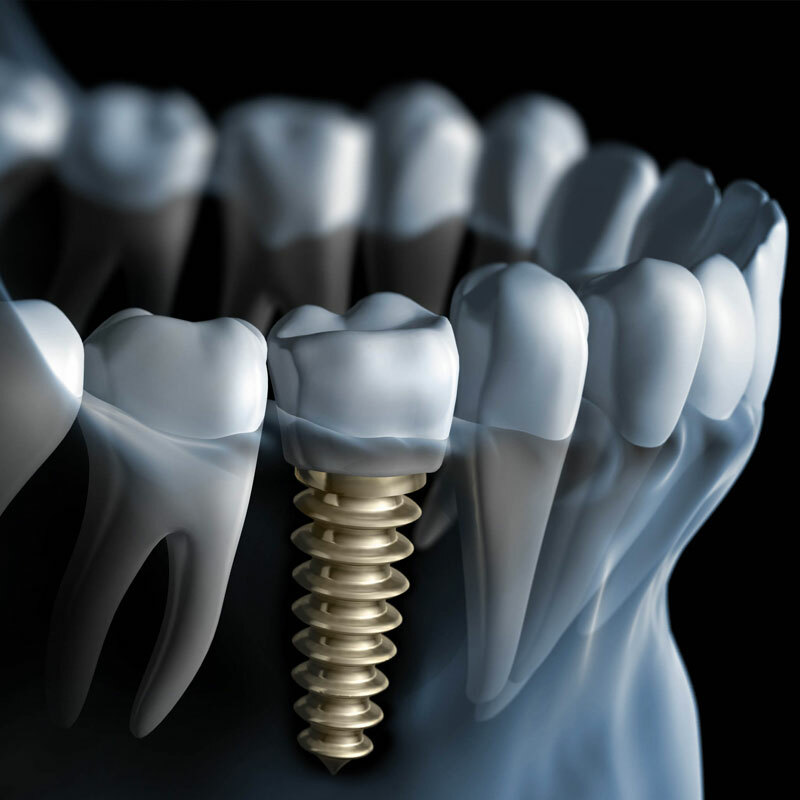 Dental implants give you the look, feel, and function of normal teeth. They are the modern solution to traditional dentures, and Dr. Alex wants what is best for you. Unlike dentures which have to be removed and cleaned, dental implants only have to be brushed and flossed like regular teeth. They give you that realistic smile and a permanent solution. Here at our dental clinic on West 4th, Dr. Alex and his team ensure that each implant fits your mouth perfectly. It’s as if you never lost your teeth. And when we’re done, no one will ever know they were missing. Using top of the line anesthetics, tools, and treatments, Dr. Alex will treat you like you are his only client. You will be quite comfortable in his office, and our exceptional attention to detail will let you relax in peace. You don’t have to worry about a thing. Read Dr. Alex’s reviews on Google! So regardless of whether your teeth were lost or never came in, our dental implants work, giving you that full and gorgeous smile you’ve always dreamed of having. Imagine having all that by coming to Dr. Alex in Kits. He puts you and your well-being first.